Developed and proven by historic racer Arthur Conner, we have been appointed European distributor for ACE specialist products. 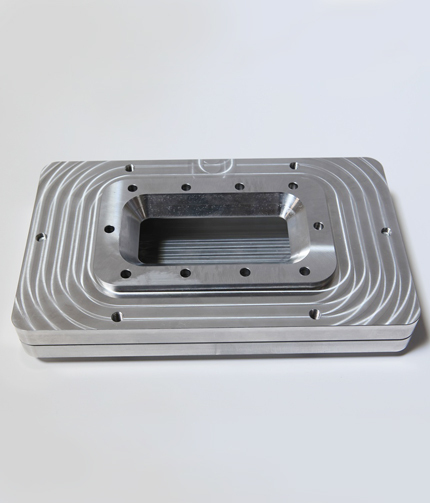 This new design of low profile extension sump is made from billet aluminium. The sump prevents surge in all driving conditions and the additional oil capacity aids oil cooling. It also has a magnetic drain plug to make oil changes simple. Supplied complete with all fasteners and instructions.